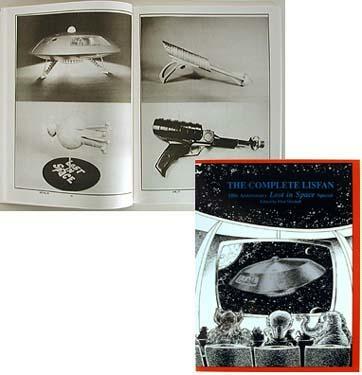 The complete LISFAN 10th Anniversary Special was published by Alpha Control Press, & is coyright in 1991 by Flint Mitchell. This Special featured, the history of LIS fandom. The true story on Space Family Robinson. 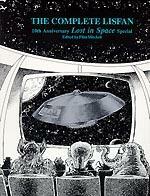 Comics, interview by the original cast members, & a guide to collecting Irwin Allen's TV items. (This guide is what started me on this website, and my current book project). I would like to thank, Flint Mitchell, & William E. Anchors, Jr. for all the support and valuable research information they have provided me.